"Used" for gaming and compilation. I say "used" because I'm not a big gamer nor do I do take a lot of work at home, it was mostly about building it! Despite the two R9 290X, the watercooling make it quiet like a dream! The cooling is optimized for quiet operation so it can get quite hot for a watercooled build, but still quite under the temperature parts are rated for. I'm pretty glad that I had not a single case modification to do. This reservoir bracket holds perfectly to that hard drive cage! The speakers are 15 years old JBL speakers from our first computer ever in 1998 that my dad gave me. They're really good speakers. 18,353 Fire Strike Score : http://www.3dmark.com/3dm/1804283? 9,802 Fire Strike Extreme Score : http://www.3dmark.com/3dm/1804324? Under water... the only place a 290X should be! Very nice build man. you sir, have too much money. Nice build. Why did you buy two 1tb for 68$ instead of 1 3tb for 100$? RAID 1. I know they're not RAID optimized drives but I had no problem yet. I actually have 3 1TB drives because I was planning for a raid 5, but I used the 3rd one for a different computer. 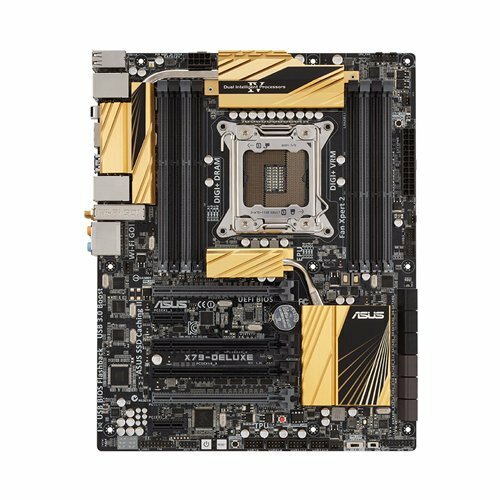 I have a question, will a higher watt PSU make life on components easier? GREAT JOB! very nice looking build and very powerful build. This might just be the jealousy speaking, but I'm curious as to why you spent so much money if you were only building it for the experience. 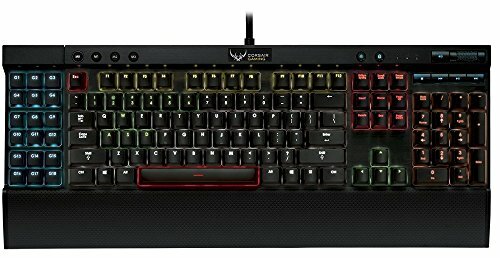 I like the build but feel like it was a waste of money cuz for what you described it seems like overkill. 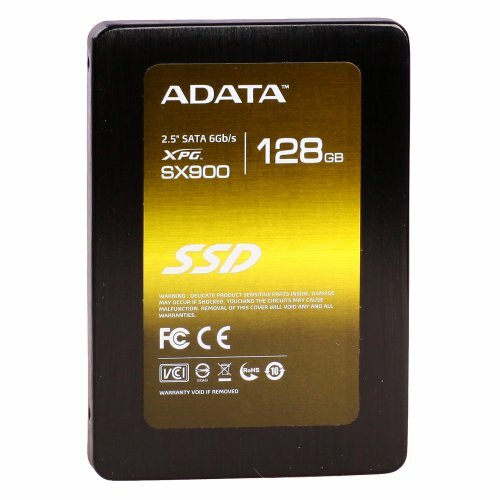 Why two 1TB drives? 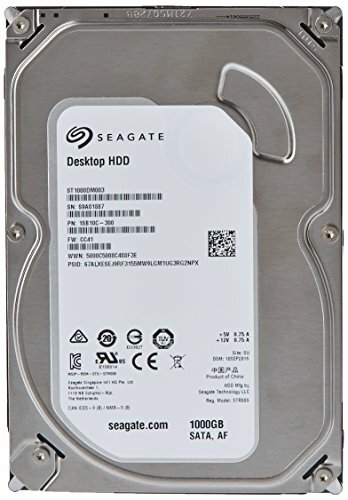 You could get a 3TB drive for cheaper. 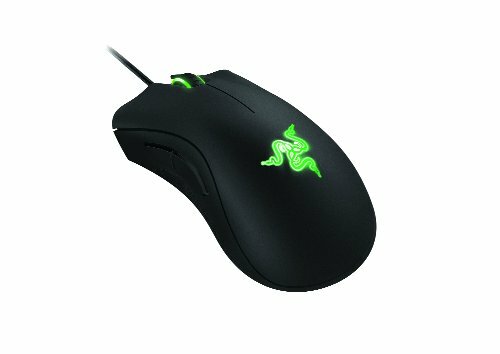 Why is your score almost 5000 lower than dual 780's? Just doesn't make sense. The extreme or normal one? My cpu speed is not particularly great. Extreme. I can't tell if these people are just faking the benchmarks. Finally someone who understands the potential of the 290x! How quiet are they? Dude, he has them under water. 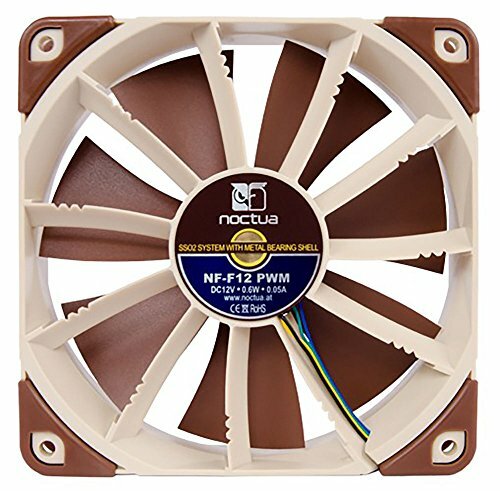 Depends... How quiet is a noctua fan running at 20%. The loudest thing in my rig is the 140mm default case fan. Seriously, the watercooling loop itself is completely silent, even under load. If I run the card under light-medium load, like Cloudgate, there's some serious coil whine going on though. 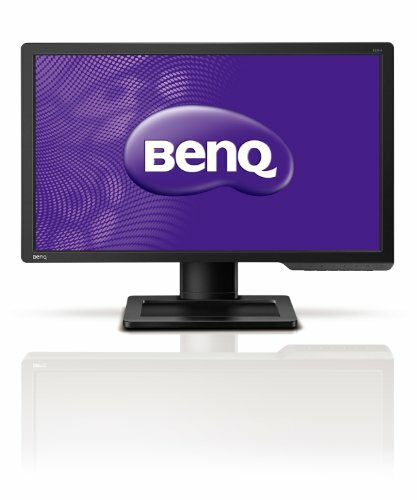 How come just 1 1080p monitor?? I kind of doubt it was budget but any reason? My car broke so I had to make some choices. All of that for only one monitor? get a second or third monitor. 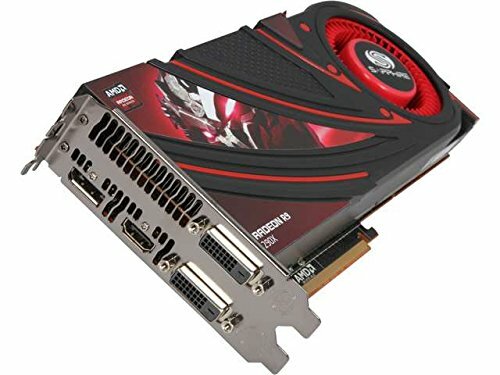 Also If your not a big gamer than why the x fire 290x. I'm not saying this build if bad, on the contrary this is a great water cooled build. But it would be great if you could enplane these things to me. 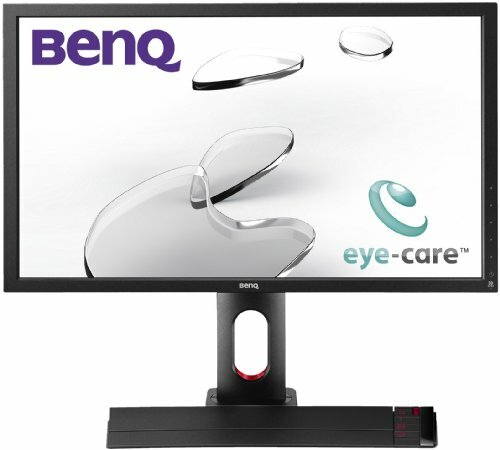 DUUDE get yourself a ASUS PQ321Q monitor with that setup! 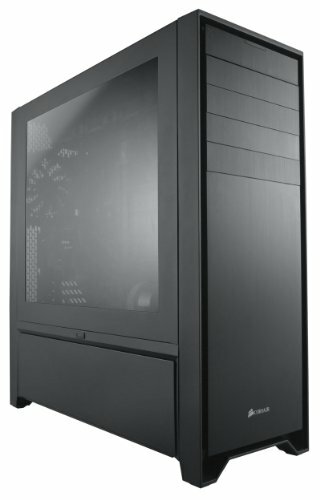 This is like the ultimate 4K Gaming PC! Really nice build. I think I'll wait a little before getting a 4K monitor. We're just starting to see reasonably priced ones, I hope once the 24" Dell Ultrashap comes out, competition will start driving the prices down. If you can I suggest putting the CPU on it's own loop. GPUs aren't sensitive to high deltaT, while CPUs are (I'm not saying your loop has high deltaT). You will have higher performance if you CPU is running on a 2-4C DeltaT loop while your GPUs are on a 14-18C DeltaT loop than if you have a single loop with ~10C DeltaT. Also should have went with gentle tycoons. Has to be the longest part list I've seen... good gravy. That's one nice computer you have there! Still all in all a great build by far, wish the picture quality was a bit better as this build deserves a bit better showcase! 8 fans and a watercooler... Really?! 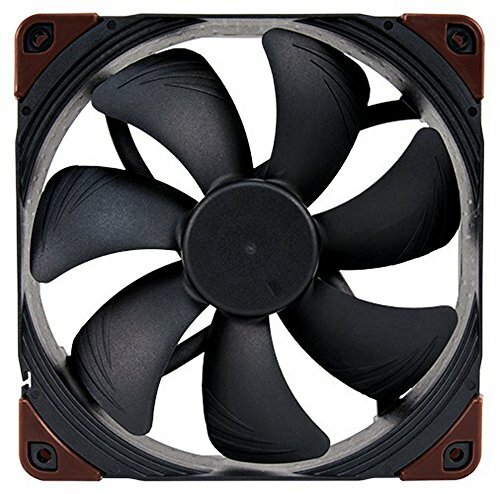 Hey I am wondering if you could take a measurement of the width of one of the GPU waterblocks. I am trying to get an idea how thin it is compared to stock cooler. Responsive and sturdy, I like it. Now THAT is how you build in a 900D! I wish I could afford this! How do you like your headphones? I am thinking about getting those. I like them very much. 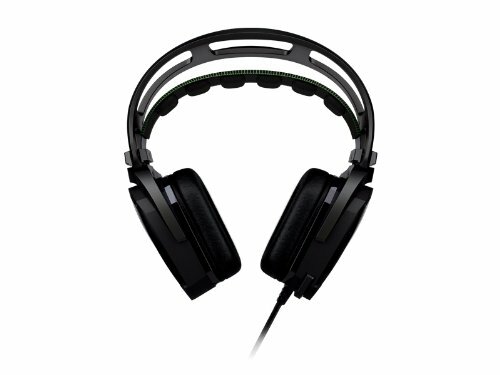 I find them very comfortable and I'm not an audiophile but the sound is very good.